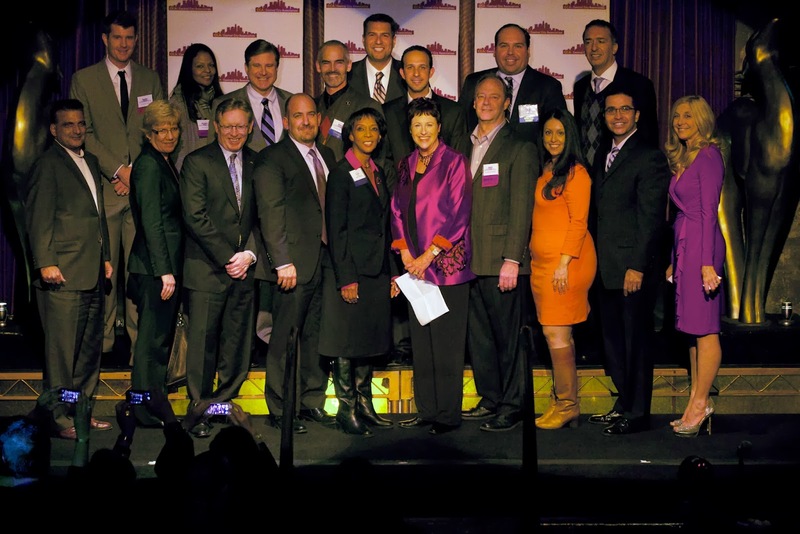 With almost 500 in attendance, our client celebrated the holidays at the one and only Edison of Downtown LA! With 3/4 of the City Council and other City and County officials it was a night of networking not to be missed. The event held at The Edison, one of the hippest places in Downtown L.A. and all of Southern California, the evening was in full swing and the party kept on going well after the close of the event! Being conscious of our "suits" in attendance we had a scaled down version of the very attractive burlesque style entertainment for cirque ballet performers... Very cool! Besides outstanding cocktails and comfort food apps - guests got to celebrate the era of invention and imagination in the uniquely Edison way.